Pom poms are one of my favourite crafts items ever, they are super simple to make yet can create such a big difference to so many projects. These colourful balls of fun are so versatile, it’s no wonder they keep coming back into style every year. 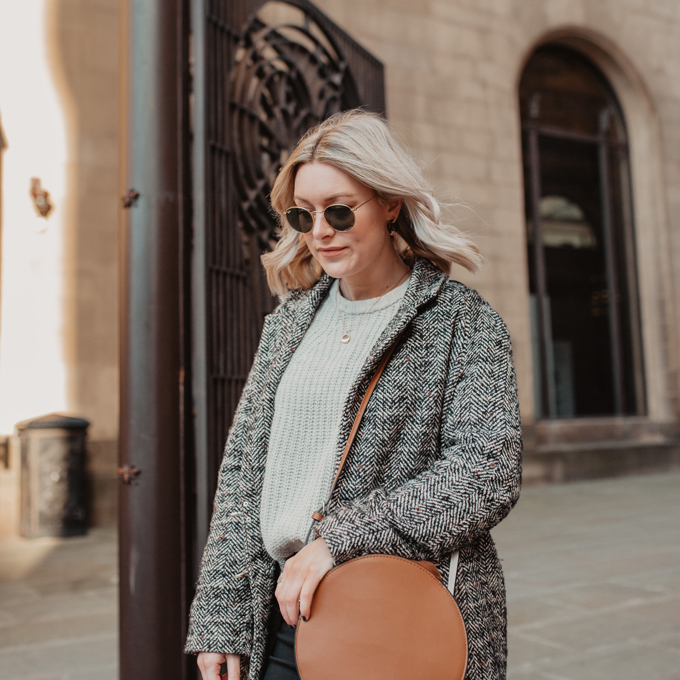 This summer is no exception, I am loving seeing craft projects pop up everywhere using pompoms to revamp anything from wardrobe essentials to tired homewares. Here are some amazing posts I have found lately that have me reaching for my pom pom makers and glue gun! Sophie’s post is fun and colourful with useful explanations of how to make pom poms using either a pom pom maker or the traditional way. Teri’s makes the most simple ideas look beautifully stylish and elegant. Love this quirky way to revamp boring fridge magnets. Defo gonna try this for our fridge! I always love Deb’s DIY’s. Her style is simple and classy and this is a lovely way to add a pop of colour to a plain beach bag! 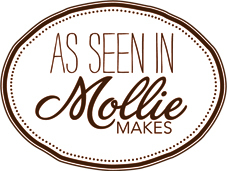 I hope you are felling inspired to get making, I know I am! I love discovering new DIY blogs so leave a comment below if you have some favourites you want to share with me. 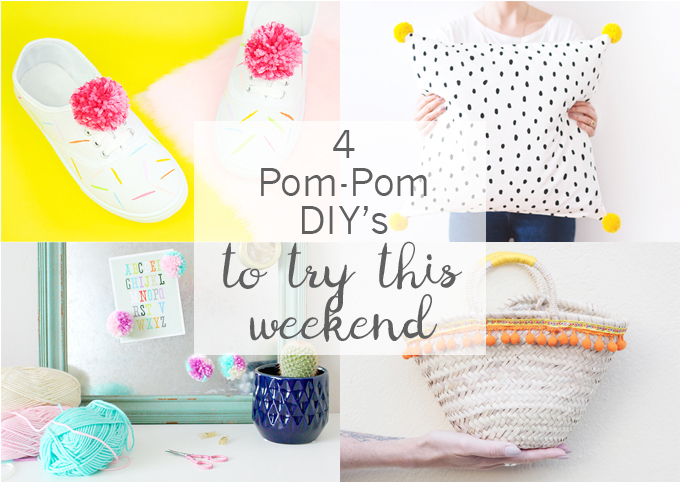 P.s I am hosting my first craft workshop soon via We Blog Mcr and its all about making pom poms! If you fancy coming along on the 11th of June, sign up here.